What technical experience is necessary for Product Managers? This depends on the product you work on. Some products are more technical depending on the end user. Thus it’s important to be open to learning the technical skills that relate to your product. Great product managers are always curious, asks questions to get clarity, and aim to holistically understand their product. In building your technical skills, it is important to connect with the right engineers as no one person would know everything. There are certain products that require fewer technical skills, however, PMs are often expected to have a basic understanding of the software development process to work effectively, so be sure to familiarize yourself with these concepts. What are some tips for clarity in building technical product specs? Lack of clarity can impact team efficiency, culture, as well as product quality, and delivery timeline. Achieving clarity in all areas of the product cycle is necessary to maintain high team productivity and remain focused on development goals. Make sure you understand the product requirements and ask the engineers questions where you need further clarity to complete the feature specs. Great product managers often leave the teams motivated to work. Clarity on requirements is the most important thing you can do for the people that you are working with. What’s an example where collaboration with engineers was not successful? Submitting a 50-page product requirement document (PRD) that is already fully designed and laid out is not the best strategy. This is very ineffective as it likely has many incorrect assumptions and far from a minimum viable product (MVP) spec. You should write a concise spec with wireframe designs vetted by a few customers before sharing it with engineers to iterate PRDs further. As the product manager, you should always communicate with all relevant stakeholders in your organization to test all assumptions. In what situations has technical skills helped you the most? Technical skills are often most helpful in prioritizing and triaging product issues & bugs. As a product manager, it’s important to understand the technical issues and limitations of your product to effectively prioritize roadmap efforts. Furthermore, great product leaders are data-driven with their decisions, which requires a technical skill set to properly measure and understand customer engagement and behavior with your products. Technical skills are also valuable in having detailed product discussions with engineers. Engineers often like to speak technically, and effective PMs can map the technical product capability to features that meet customer use cases. When hiring product managers, how do you test for technical skills? In testing the technical skills for PMs, communication is often the first check. It’s important to determine if a PM can connect well with engineering teams and is able to cohesively articulate feature requirements. Additionally, it’s important to understand if the candidate can grasp the technical capability of the product and has some domain expertise to connect with customers. To vet the skills, interview questions are often based around their prior work experiences and past projects. Technical skill set questions are often designed to see if the candidate understands the value and designs of building APIs, integrations, and can work through a solution to a problem end-to-end while going into a technical level of detail necessary to define a PRD. Don’t over design product and feature requirements without vetting with customers and end users. Don’t be afraid to ask questions and get clarity in building PRDs and feature specs. Don’t forget that as the PM, you should always be the customer’s advocate. 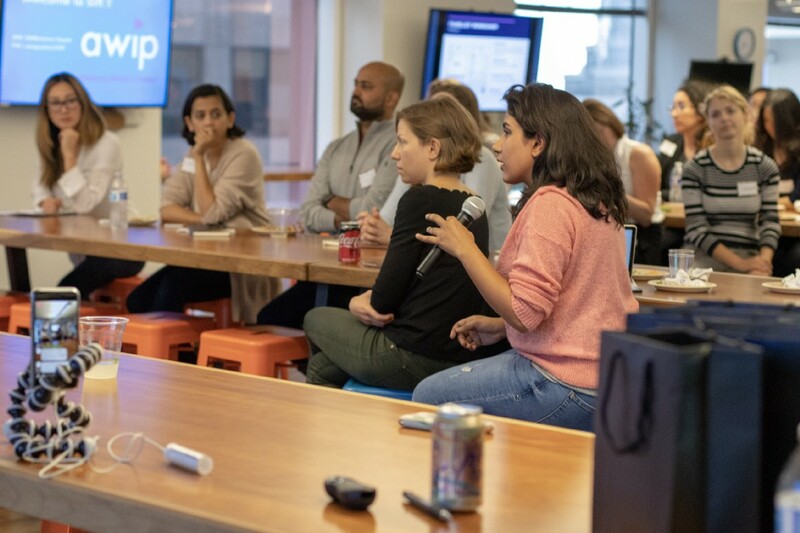 Technical Skills for Product Managers Decoded — An Event by Advancing Women in Product (AWIP) was originally published in Hacker Noon on Medium, where people are continuing the conversation by highlighting and responding to this story.